Trying to work out how much space you need is a skill that few people possess. We are used to seeing an empty room and trying to visualise what will fit where, but then to stack things on top of each other to fill the void from ground to top is a lot more difficult. To help you get the correct sized rooms we can help in two ways. Firstly by having a look at our “quick guide” that’s based on our experience and the number of bedrooms you have. We would however, if you are local, always recommend a third and best option…..and that is to call in and see us so that we can show you our units and talk through your volumes with us.Secondly if you can create and forward us a list of the furniture and approximate number of boxes you think you may fill our staff will be able to calculate the space you are likely to need. This can be emailed or given over the phone. This storage unit is ideal for storing house hold boxes, paper work, toys, garden furniture items or from inside a shed, or extra items you don’t have space for around the house. This size is handy for storing larger items of furniture, sofa’s, bed, washing machines, Business stock, point of sale stands, and also Moto Bikes can be stored securely within a 50sqft unit. Larger rooms are useful for storing office furniture desks, filing cabinet, computers, all house furniture, and garage garden items from hose pipes to swinging hammocks, with additional space to sort through your items. Download our full list of rooms, discounts and terms. 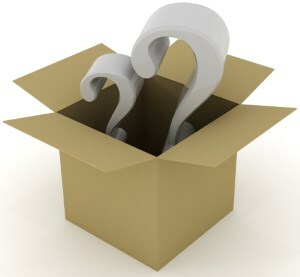 Minimum storage period is 1 week and discounts are available for longer storage contract periods. 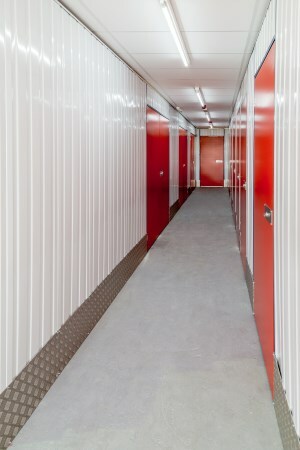 For more information please give us a call on 01249 818951 or drop us a line at info@calneselfstore.co.uk for a no-obligation chat about your storage requirements.